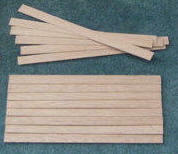 2-3 pre-cut, numbered, and ready to assemble Baltic Birch pieces with attached trim. 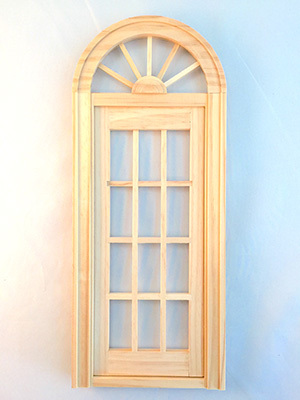 All pieces are pre-cut for windows and doors. 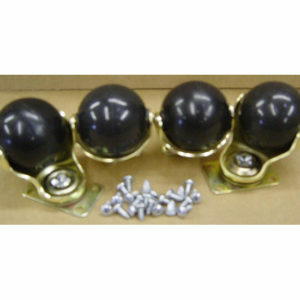 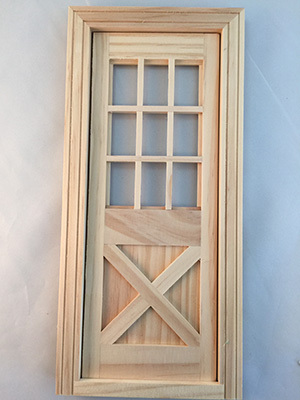 Wood pull knobs, hinges, and door catch. 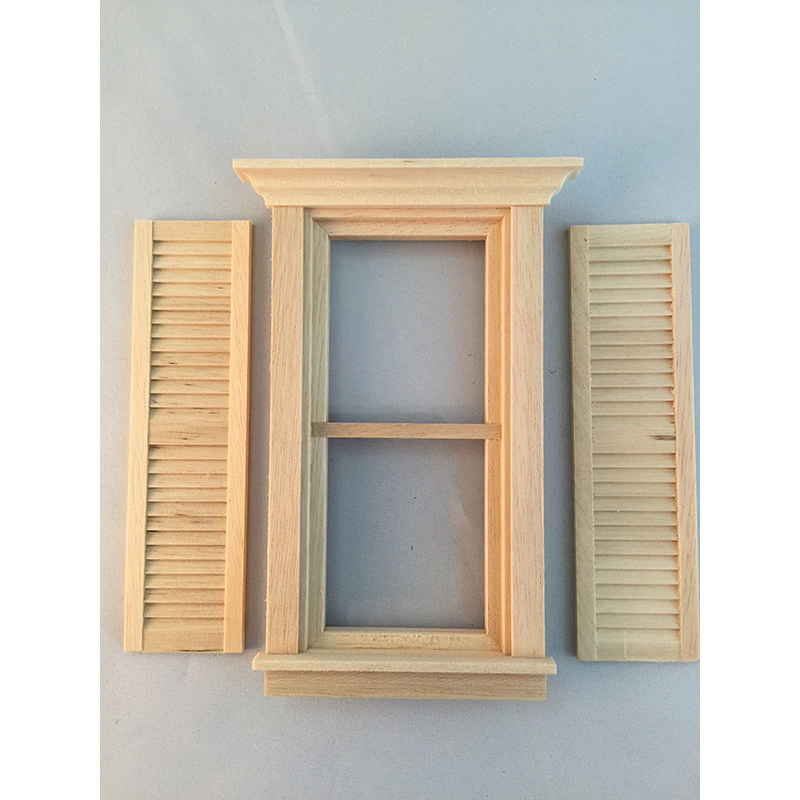 No house is complete without solid wood windows and shutters. 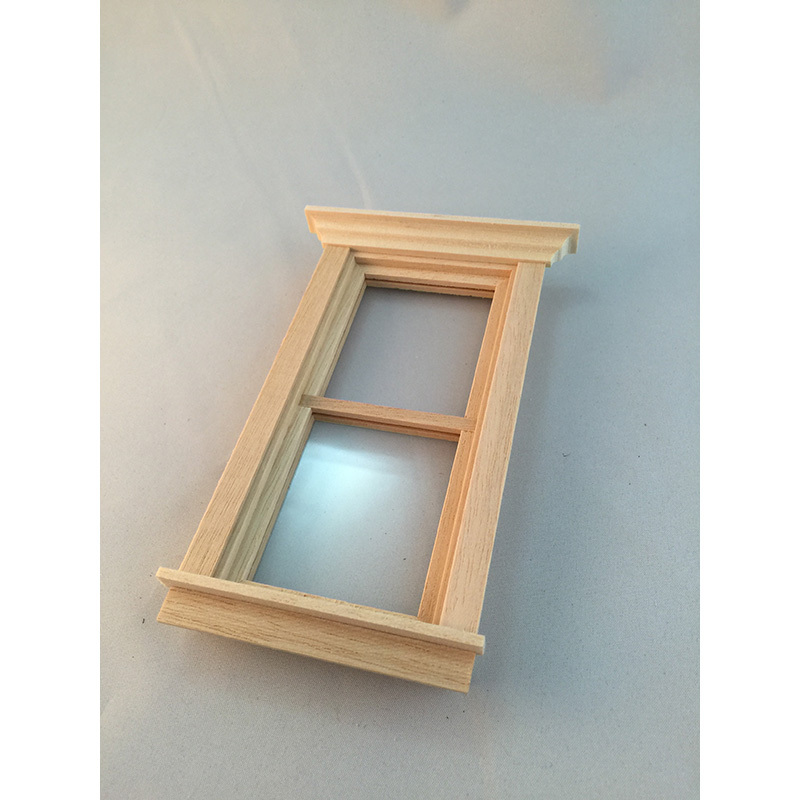 Windows come with a heavy-duty plastic sheet for the ‘glass’ window. 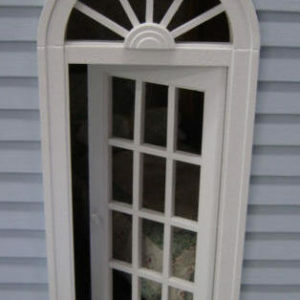 A slot in the window allows the plastic to be removed for painting. 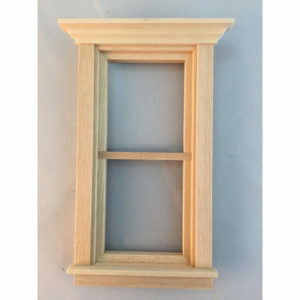 All Front Closures are precut for window placement. 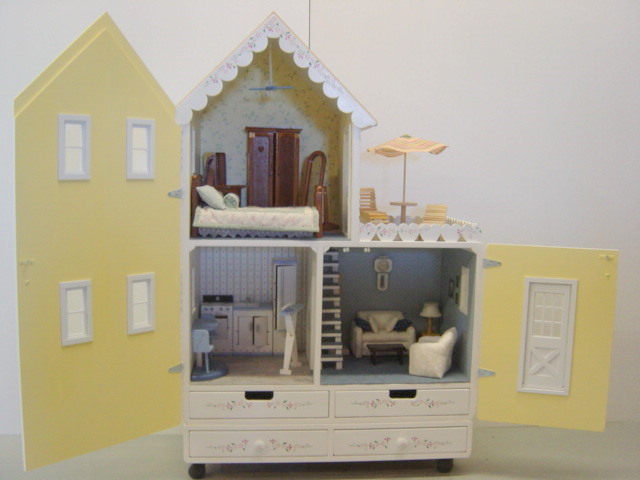 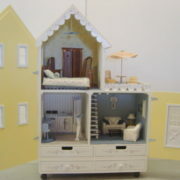 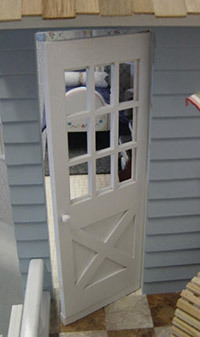 The Crossbuck door keeps the elements out of the house but let’s Barbie® see the deck from her bedroom. 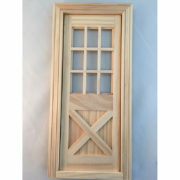 With real wood construction and finished trim on both sides of the door, it really opens and closes. 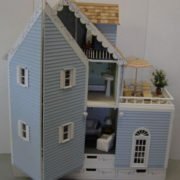 Comes with The Townhouse, The Alpine, and The Cottage Front Closures. 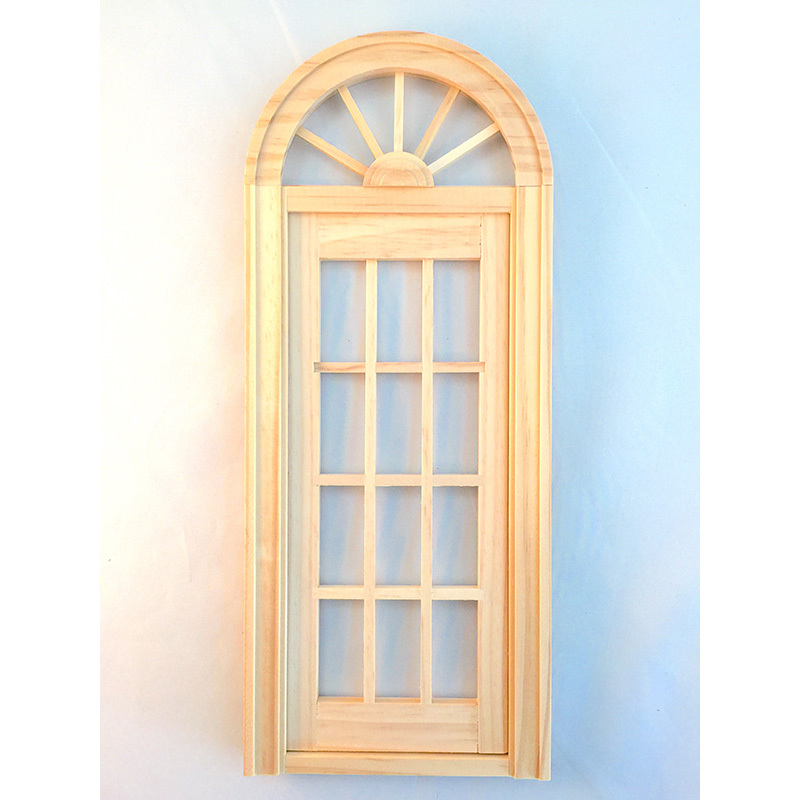 Inspired by the Venetian architect Andrea Palladio (1508-1580), the Palladian door lends a rich, elegant touch to Barbie’s home. 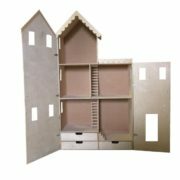 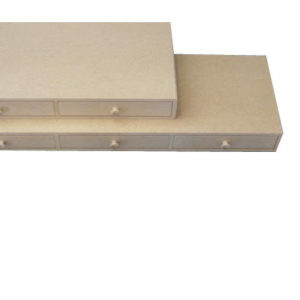 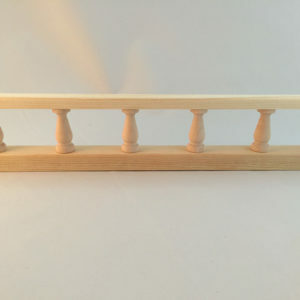 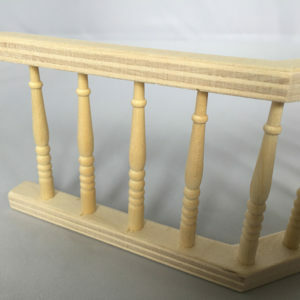 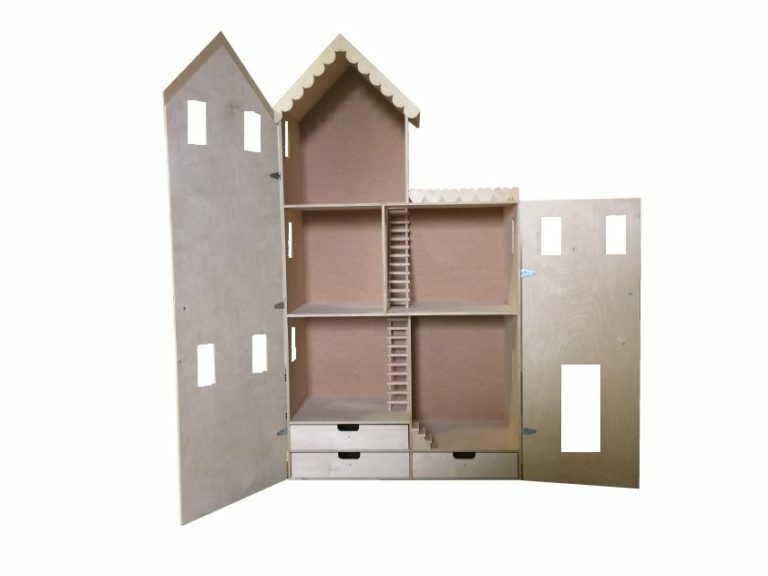 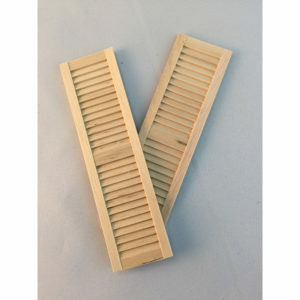 Made of solid real wood construction, it comes with separate trim for finishing the inside and it really opens and closes. 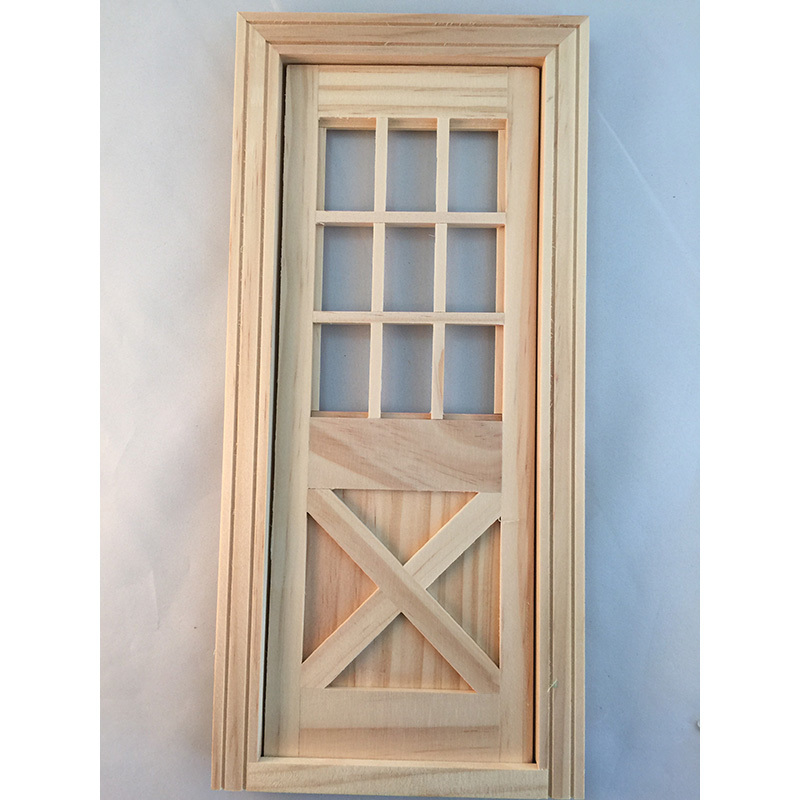 Comes with The Country Front Closure. 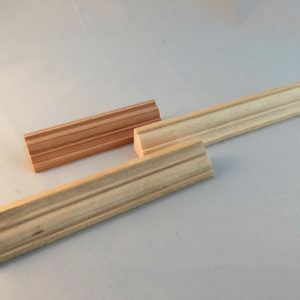 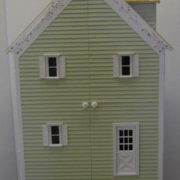 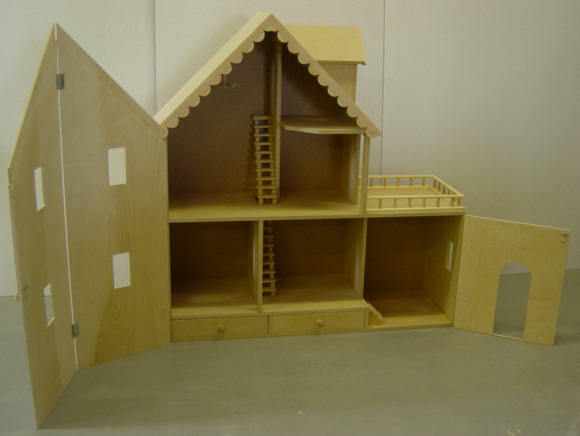 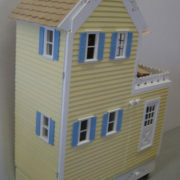 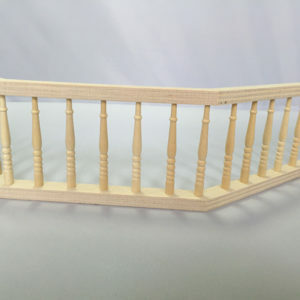 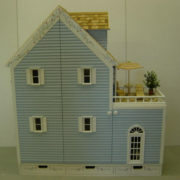 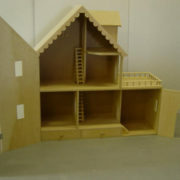 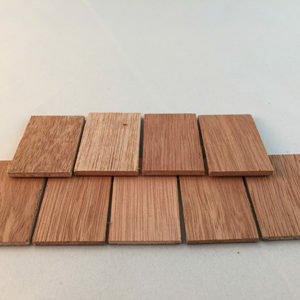 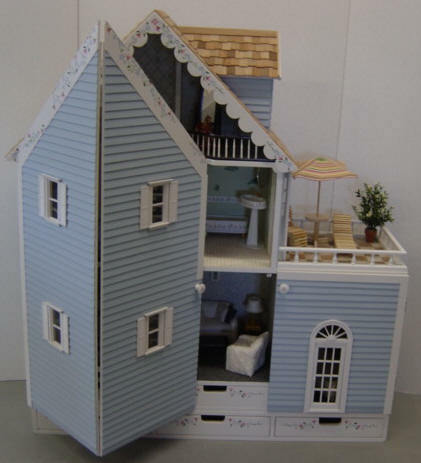 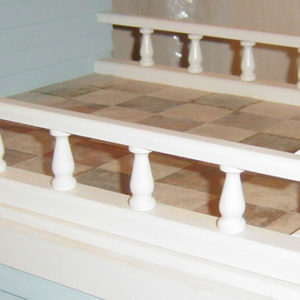 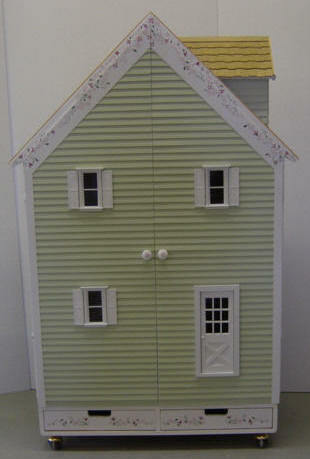 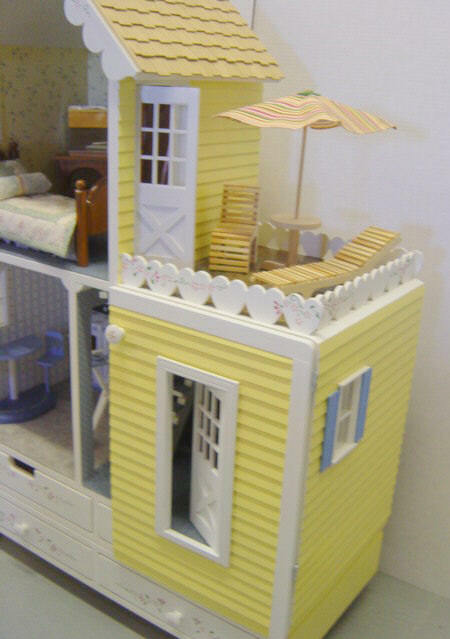 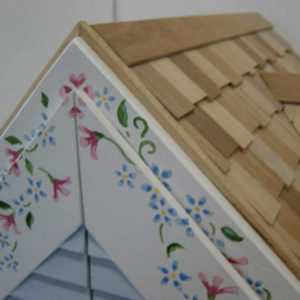 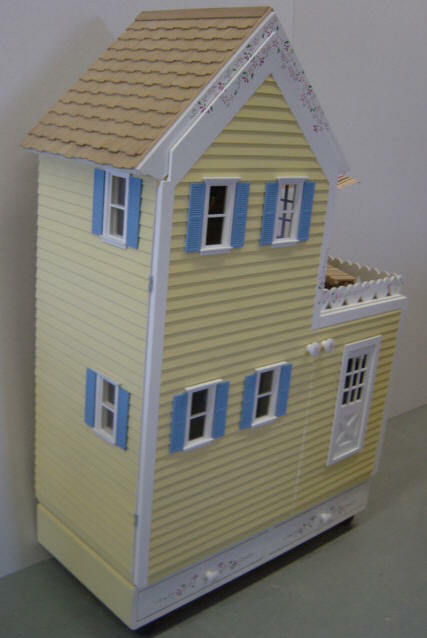 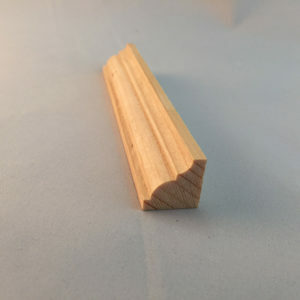 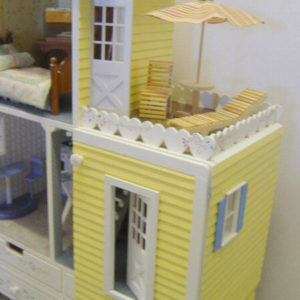 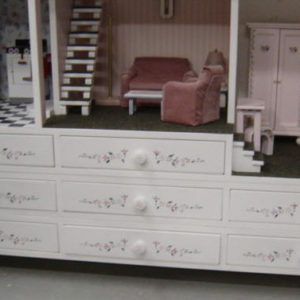 Just like the main dollhouse kit, siding comes in unfinished slats and are easily cut to size. 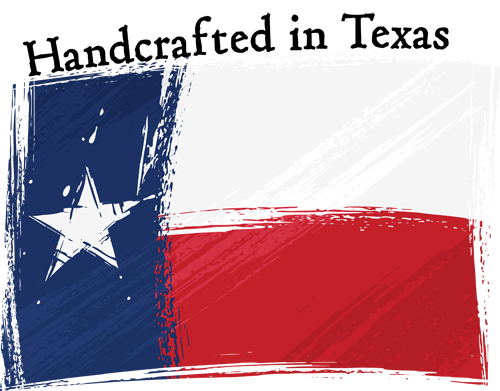 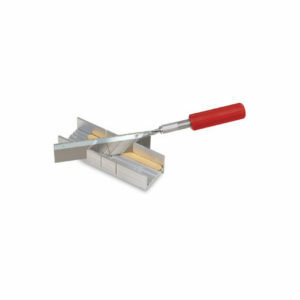 The miter box saw can do the job for you if you don’t have an Exacto knife or little saw.